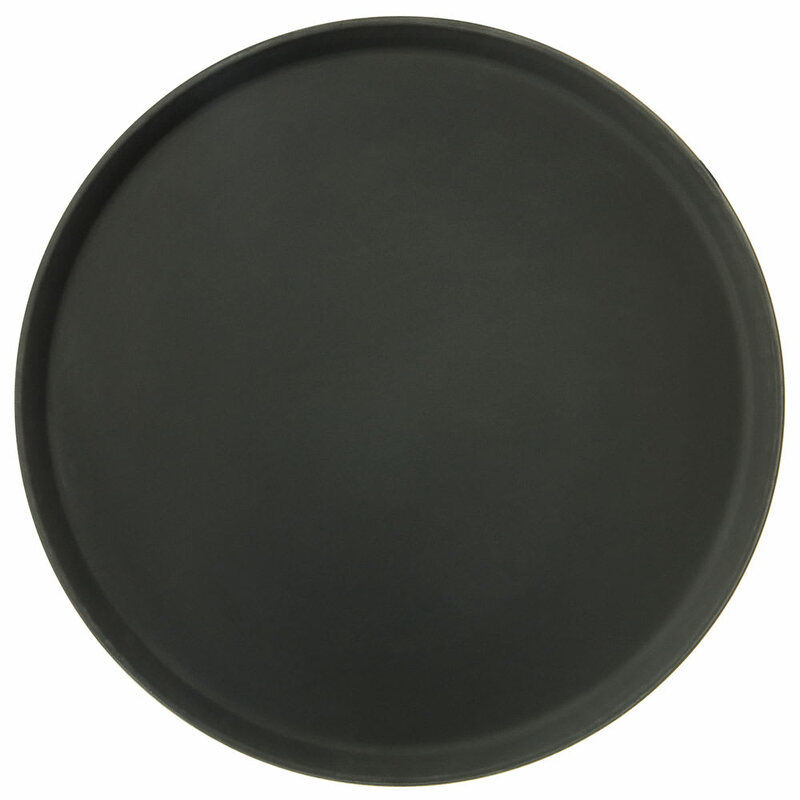 The Carlisle 1600GR2004 Griptite™ 2 serving tray is constructed of durable fiberglass, preventing the tray from breaking and warping. It also resists odors and stains and has a coated steel frame that prevents visible wear and tear. 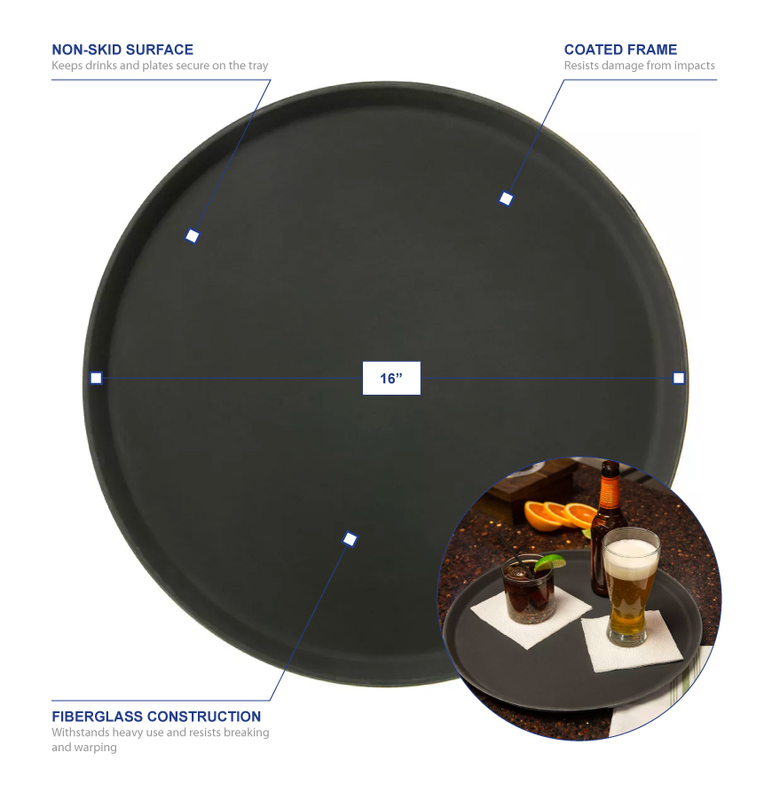 The tray’s treated, non-skid surface keeps it looking new and prevents drinks and plates from falling off.